It’s been hailed as a design classic, and blamed for the deaths of millions. 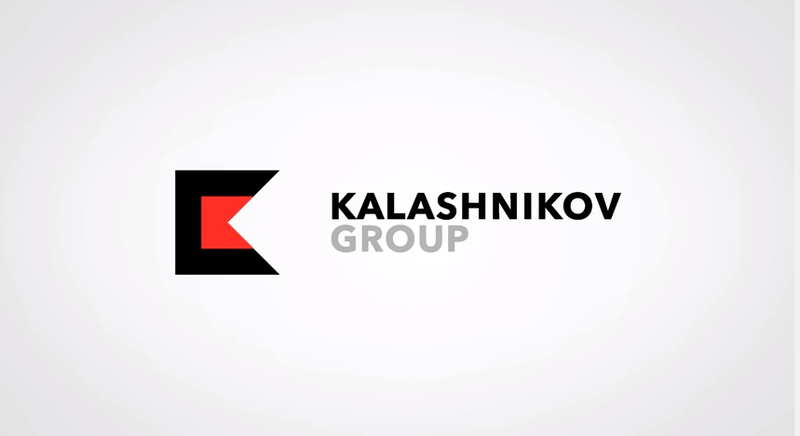 Now Kalashnikov and its parent company has announced a rebrand and an ambition to become as big as Apple. Would you help them? At a launch event in Moscow, the Rostec State Corporation announced a name change and rebrand for its collection of firearms brands which will henceforth be known as Kalashnikov Concern (which sounds like some kind of 80s art/rock outfit). The Siberia-based manufacturer has three strands – Baikal, which produces hunting weapons and equipment, Izhmash, which makes sporting weapons and the eponymous Kalashnikov, developer of the AK-47. The group will now be represented by a red and black, double-K device (the colours being a reference to the flag of Udmurtia where the Concern’s main factories are located) while Kalashnikov itself has a logo incorporating the weapon’s trademark curved clip. The work was carried out by Moscow-based Apostol (which was reportedly paid $380,000) and ties in with a 4.5 billion ruble expansion plan, part of which is the aim to “expand military sales to more countries”. In 2011, the Design Museum attracted widespread criticism when it acquired, alongside a Sony Walkman and copies of The Face, an AK-47 for its permanent collection. Whatever the horror it is responsible for, the reasoning was, this is a ‘well-designed’, incredibly successful product. More than that, the Kalashnikov has also become a cultural symbol thanks to its associations with freedom fighters, national liberation and, yes, terrorist groups. It’s more than just a gun.